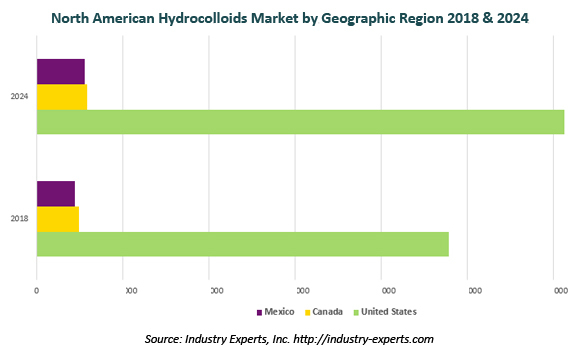 Industry Experts, Inc. released the new market research report "The Americas Hydrocolloids Market – North America & South America". This is another regional market report under the series of global Hydrocolloids market research reports. The report reviews, analyses and projects the Hydrocolloids market for key regional markets in Americas for the period 2015-2024 comprising North America - the United States, Canada and Mexico; and South America - Brazil, Argentina and Reest of South America.